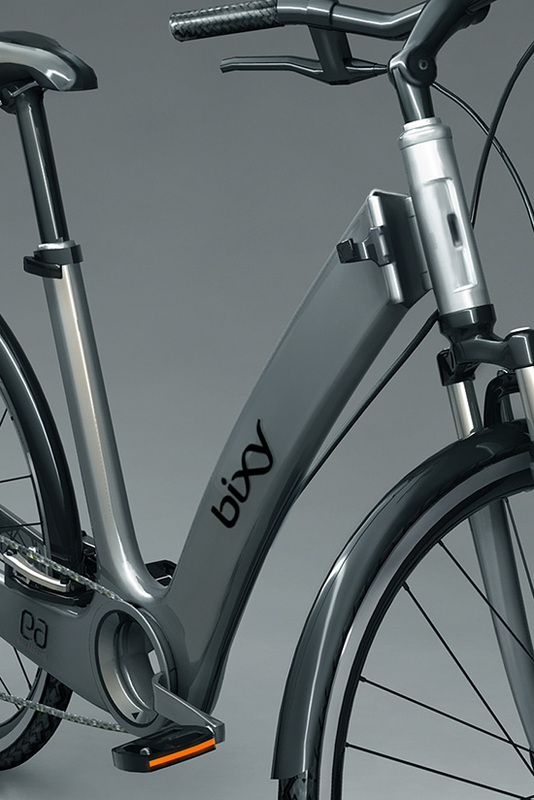 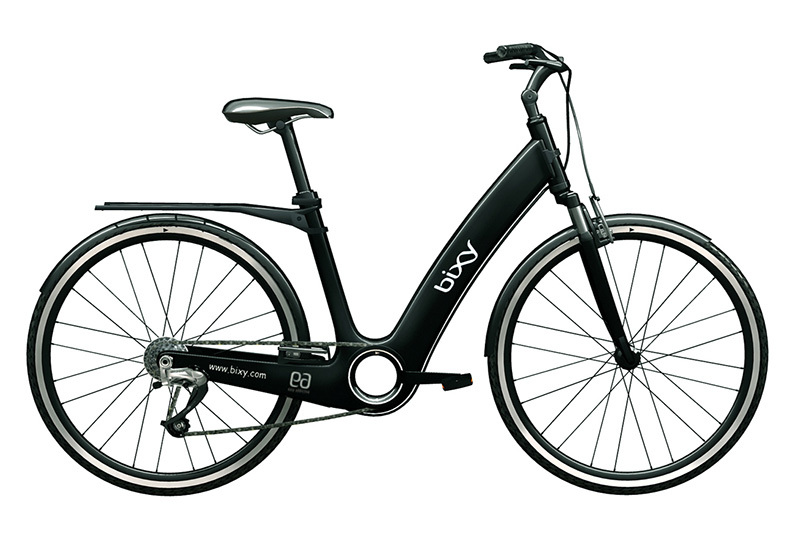 EA is the electrically assisted bicycle designed with Iulian Bumbu that won first prize in the contest organized by Bixy. 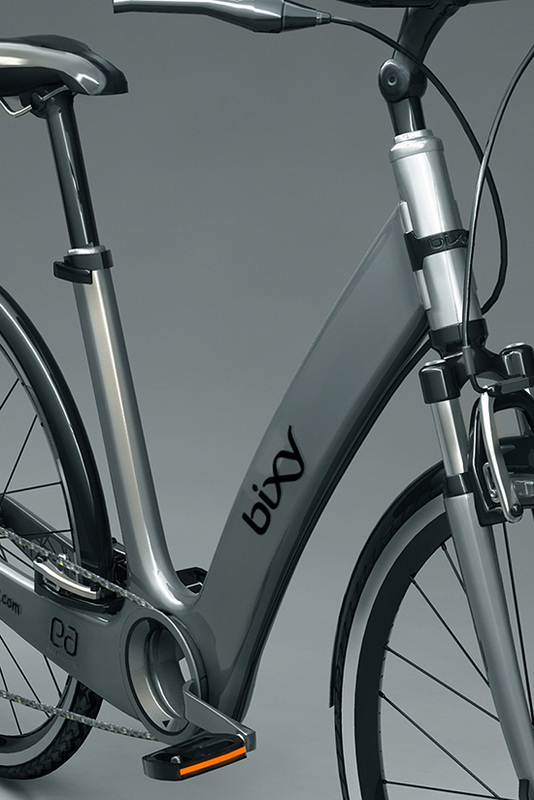 The batteries are hidden inside the bike frame and through a normal joint of the folding bike they can be easily removed . 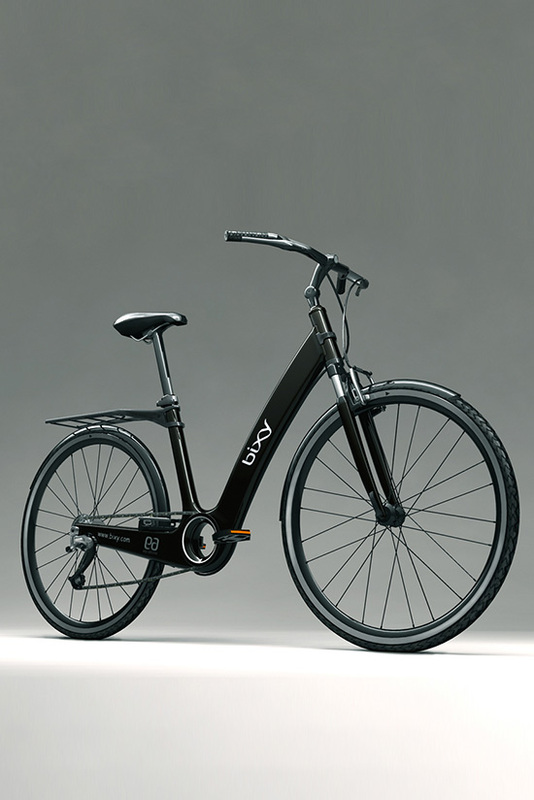 In this way you get clean lines and a good weight balance.